There is nothing more welcoming than a Christmas Bauble Wreath. You can whip one up quickly and easily and also inexpensively. Be sure to watch the video tutorial now. It’s beginning to look a lot like Christmas and the first place you can get into the spirit is your front door. 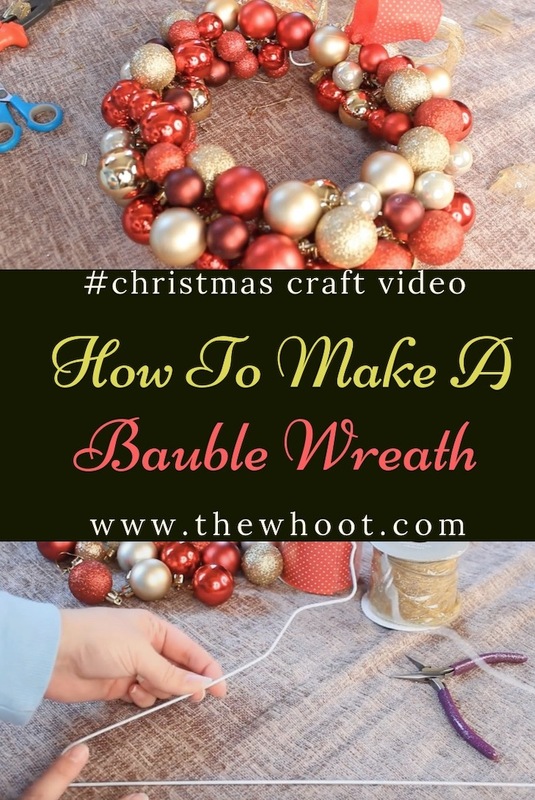 Today we are sharing an excellent video tutorial to show you how to make a Christmas Bauble Wreath. They are so pretty and you can make it in whatever colors your heart desires. 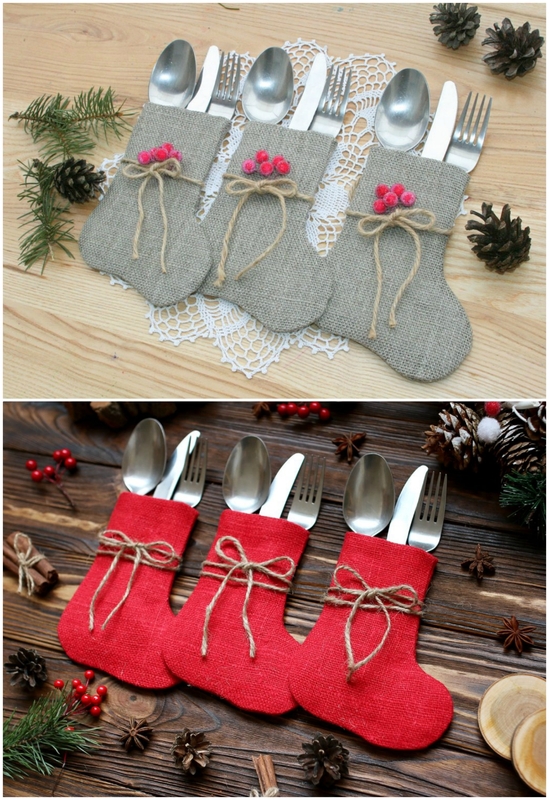 While you’re here, have you seen these super cute Christmas Stocking Silverware Holders? We love them and think they would be the perfect addition to your holiday table. They are also very inexpensive. You can get yours here. Nilla Forever is the Creator behind this video tutorial and you will see how to make your Bauble Wreath using a coat hanger as a base. We have more Holiday Wreath Ideas to view here.